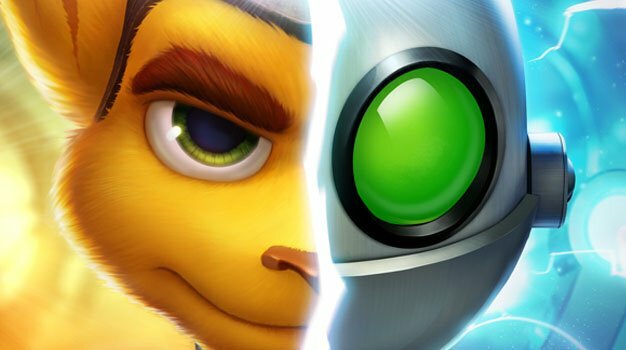 Ratchet & Clank Future: A Crack In Time, the latest iteration of the vibrant franchise from Insomniac, was released late October, hence its absence in the latest NPD charts. However, that’s no reason to think any less of it. According to the Full Moon Show, the developer’s podcast, A Crack In Time is the fastest-selling Ratchet & Clank game yet, and baring in mind The Examiner’s report that the franchise has sold over 25 million copies combined since its first game, and the review scores we can see on Metacritic of the game, that might be saying something. It is a beautiful platformer, we love it and we want to see it do well, so it’s with much anticipation we’ll be awaiting those apparently great NPD numbers for November.